The Motley Fool Canada » Bank Stocks » How Much More Higher Will This Banking Favourite Rise? How Much More Higher Will This Banking Favourite Rise? Over the course of the past two years, Canadian Imperial Bank of Commerce (TSX:CM)(NYSE:CM) has gone from relative obscurity, ditching its reputation as an investment over-exposed to Canada’s heated real-estate market to become one of the growth and dividend-earning stars of the market. CIBC’s recent quarterly announcement extended that belief, but is there further room to grow? Let’s take a look at those recent financials and determine what they mean for long-term investors, both current and perspective. Yesterday’s results showcased a number of positive highlights, including an increase in net income to $1.36 billion for the quarter, handily topping the $1.26 billion announced in the same quarter last year, representing a healthy 8% gain. On a per share basis, those earnings amounted to $3.00, which fell short of analysts forecasts of $3.04 per share. On a segment basis, the Canadian retail business saw a healthy gain of $46 million in net income to $669 million in the quarter, while commercial banking and wealth management business saw a similar gain of $46 million to come in at $333 million for the quarter. 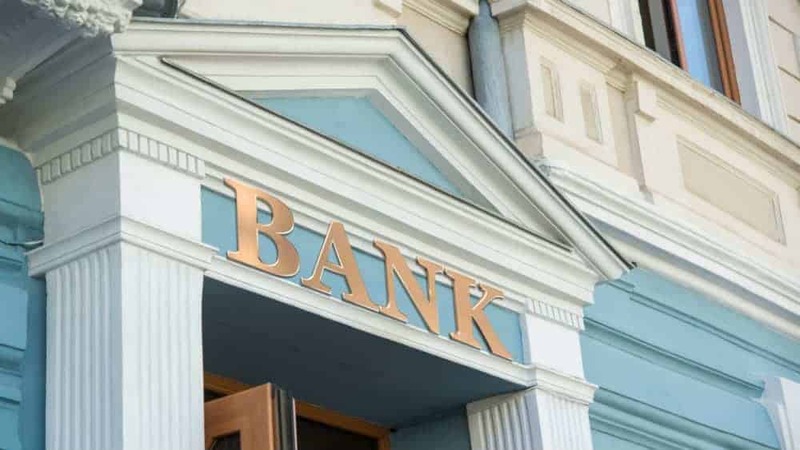 Much of those gains were attributed to the strong growth witnessed in the U.S. market where CIBC expanded heavily into through its PrivateBancCorp acquisition. Specifically, the share of earnings stemming from the U.S. market consisted of 9% last year, but in the most recent quarter, that number surged to 17%. That’s the targeted amount that the bank had aimed to capture by 2020, and in doing so two years earlier than planned, CIBC has countered the biggest single criticism of its critics- that the bank wasn’t diversified enough outside of Canada. To be fair, some of that gain was attributed to tighter lending criteria in Canada, and more favourable taxation and higher interest rates in the U.S. market. That’s the question on the minds of investors everywhere. CIBC, which is the fifth largest lender in Canada, has done an incredible job of entering the U.S. market, capturing a significant market share and providing growth prospects to investors while silencing critics. Still, some view CIBC’s growth spurt as coming to an end, which is arguably what would have happened if the bank hadn’t expanded out into the U.S. market. As it stands currently, CIBC remains a great long-term investment option, and not just for its growing share of the U.S. market. The bank also provides a very lucrative quarterly dividend that currently amounts to a very appetizing 4.79% yield, while the bank itself remains favourably priced with a P/E of just 11.44. In my opinion, CIBC is a great buy-and-forget candidate. While CIBC’s growth may slow in the coming quarters for any number of reasons, over the long-term, most, if not all investors will be grateful for its income-generating potential.